This post was written by freelance writer Sally Perkins. The general bird population is on the decline, decreasing each year due to a variety of environmental factors. It may be shocking to some that one of the main dangers for birds is the risk of flying into windows. In many cases, birds that fly into windows are stunned by the impact, which can result in internal damage, bleeding, and brain damage. 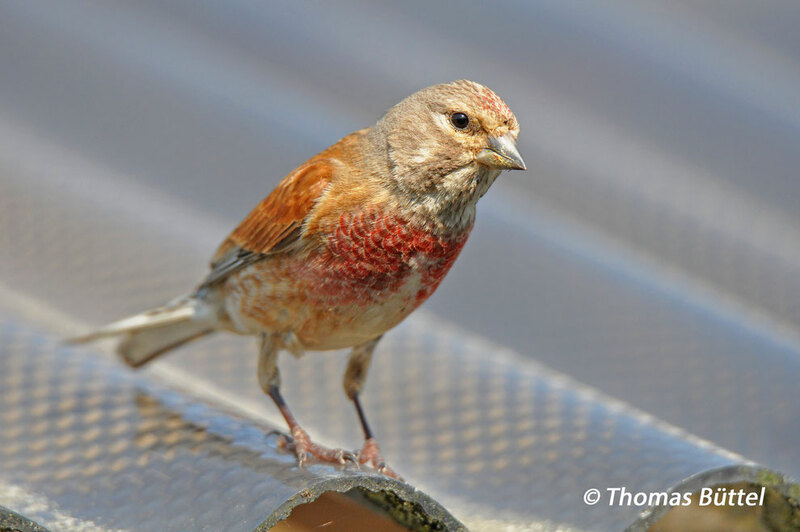 For these and other tips, check out the guide to bird-friendly windows in order to make the proper adjustments to protect the bird population from harm.